We believe in providing personalized service to our valued Thornton, CO Roll Off Dumpster Rental Customers. Fast, reliable and competitively priced. Looking for an inexpensive solution to your trash and debris disposal? 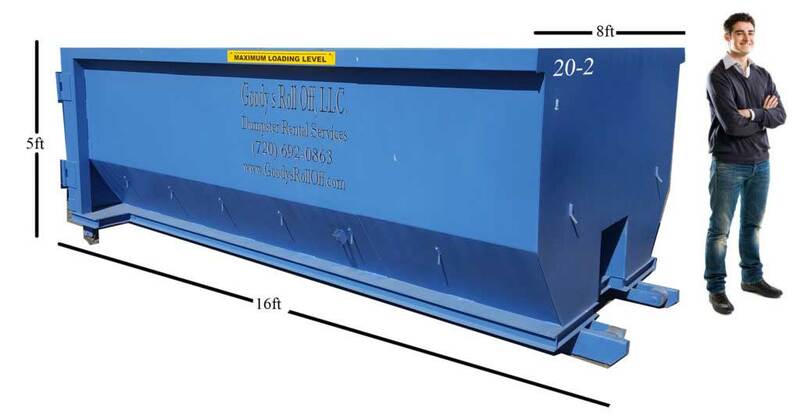 Goody's Roll Off Dumpsters is a great place to start, our Thornton, CO roll off dumpster rental services are affordable, fast, convenient, and workable for any project involving residential debris. 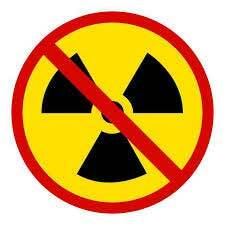 Give us a call now at 720-692-0863 and say goodbye to your junk and waste problems. We work in all cities within the E/C-470 loop. If your location is not on the map give us a call to see how we can help.